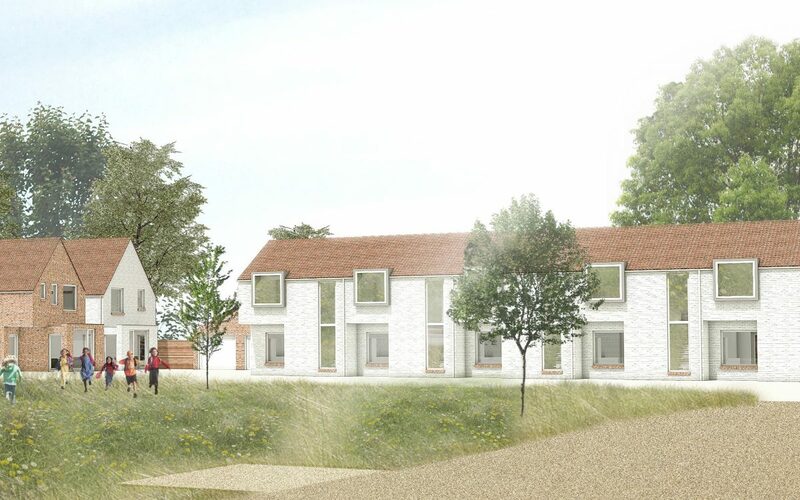 The development site lies on the periphery of the village of Colkirk near Fakenham, Norfolk. 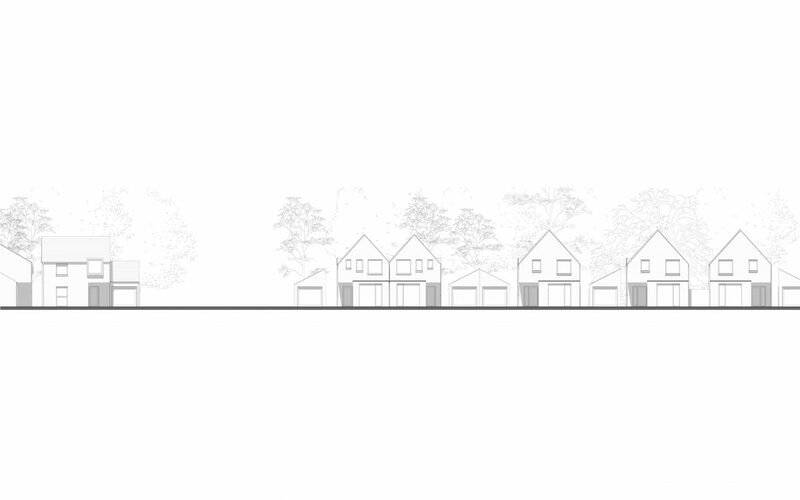 The site address is on Whissonsett Road adjacent Timperley Estate. 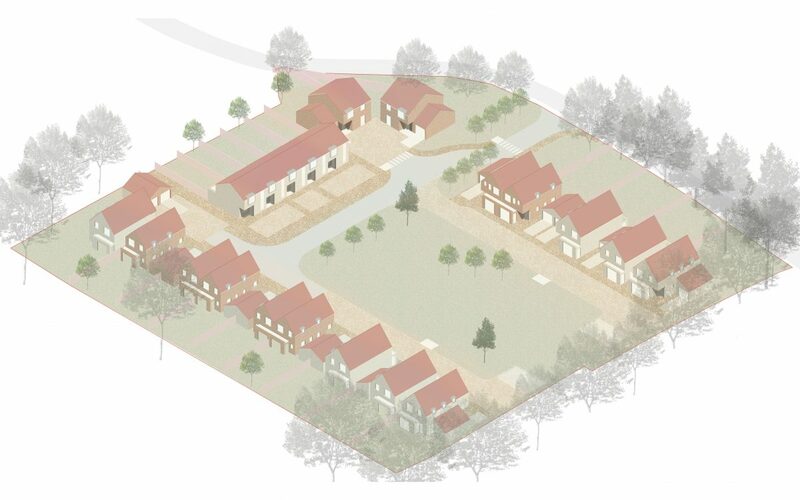 The village comprises predominantly residential dwellings of a mixture of size an style. 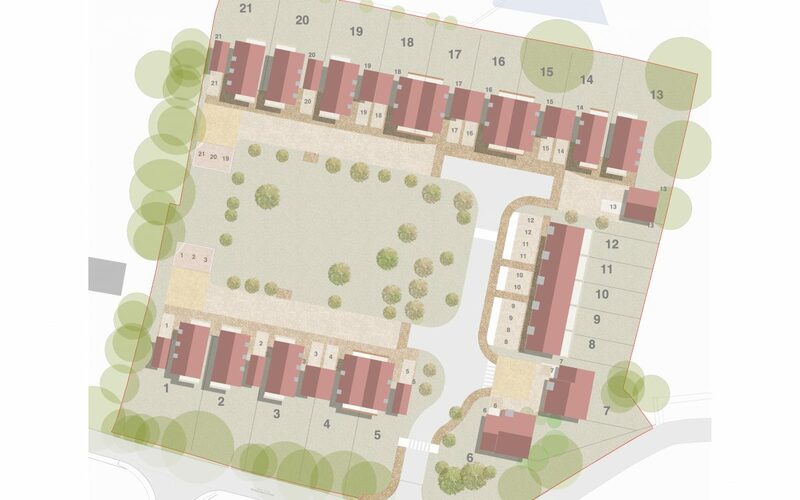 Those adjacent the site on Whissonsett Road are single storey and occupy good size plots. 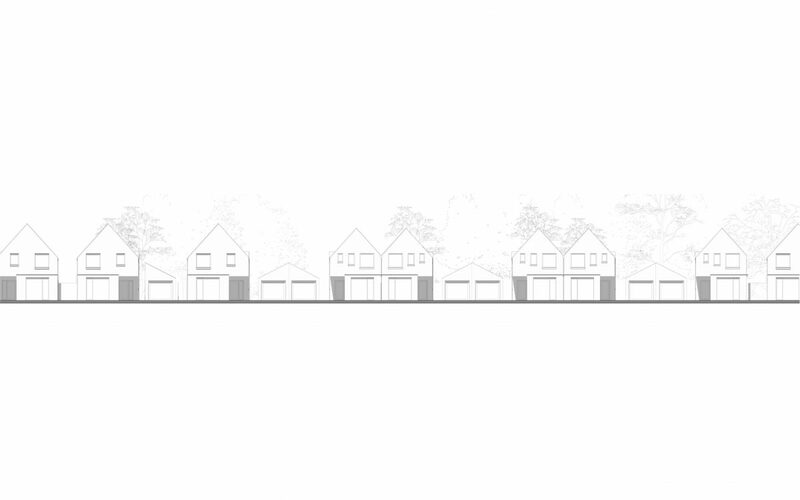 Further down Whissonsett Road heading back into the village are large two storey detached dwellings occupying large plots. 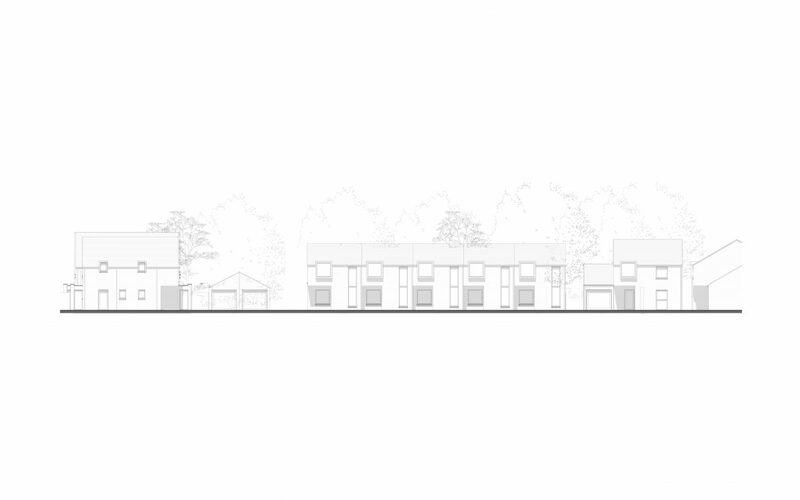 The application site comprises a large area of land for the development of 21 new dwellings ranged around an open green communal space. 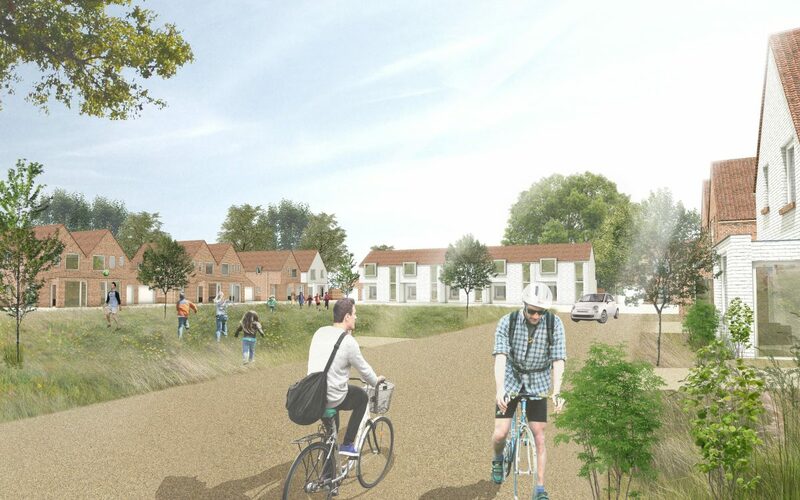 The proposals include landscaping, access and circulation roads, car parking, amenity space and a new pedestrian link between the village centre to the north and the playing fields and allotments to the south.